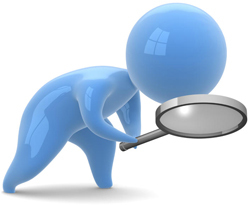 Use this search engine to quickly find what you are looking for within the pages of the CISN website. Note that you have to scroll down below the Google ads which direct you to related sites on the internet. Copyright © 2006-2017 CISN - All Rights Reserved.